Peru is a truly incredible country, full of stunning scenery and rich in archaeological sites. Located in South America and home to some of the Amazonian rainforest, Peru should be on everybody’s travel bucket list. We have put together a guide to some of the must-see renowned tourist attractions. 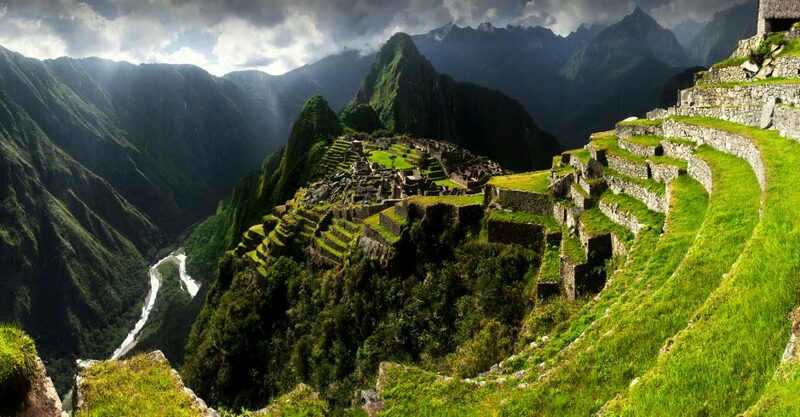 The most famous archaeological site of Peru is undoubtedly Machu Picchu. The ancient Incan citadel attracts over 3 million visitors each year. The tickets cost between £54 and £65 for adults, depending on whether you’d like to visit the mountain and museum as well. Aguas Calientes is the seat district of Machupicchu, and it’s situated only 6 kilometres away from the historical site. The village is known for its natural hot springs and has plenty of hotels and restaurants available to accommodate tourists. 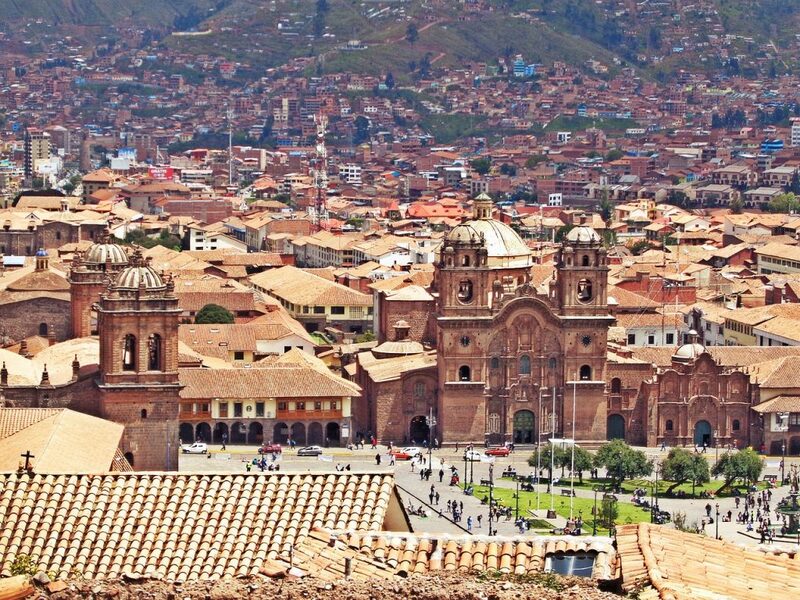 The dazzling colonial architecture of Cusco attracts many visitors too. The narrow streets and colonial houses, churches and balconies built around Inca palaces helped Cusco become a UNESCO World Heritage City. The traditional cuisine found in Cusco is a must-try too. Ceviche, juane, puchero, chiriuchu or roasted Guinea pig (for the brave!) are some of their most famous dishes. With so many processions and parades taking place all the time, you will almost definitely take part in one on your visit to Cusco. 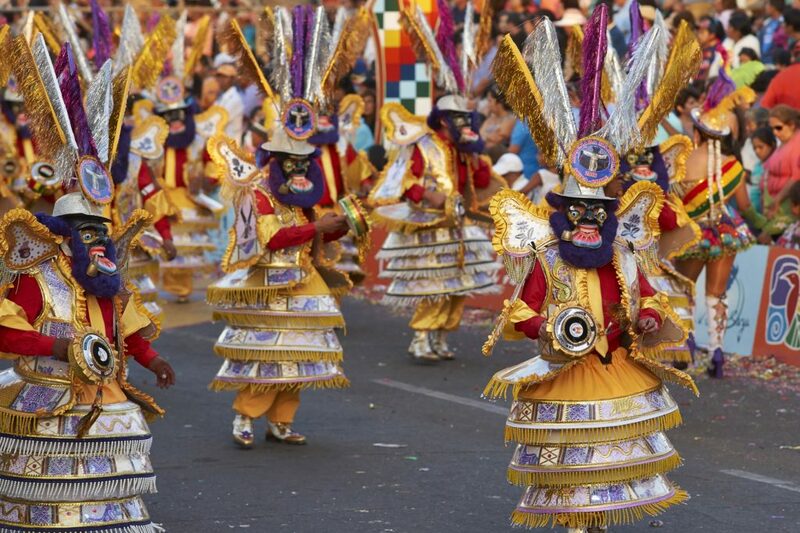 You’ll love their traditional costumes, dances and the Peruvian hospitality! Said to be the birthplace of the Incas, Lake Titicaca is the world’s most elevated navigable body of water and the largest lake in South America, covering over 8300 square km. The lake played an important role in the development of pre-Hispanic cultures of the Andean region. 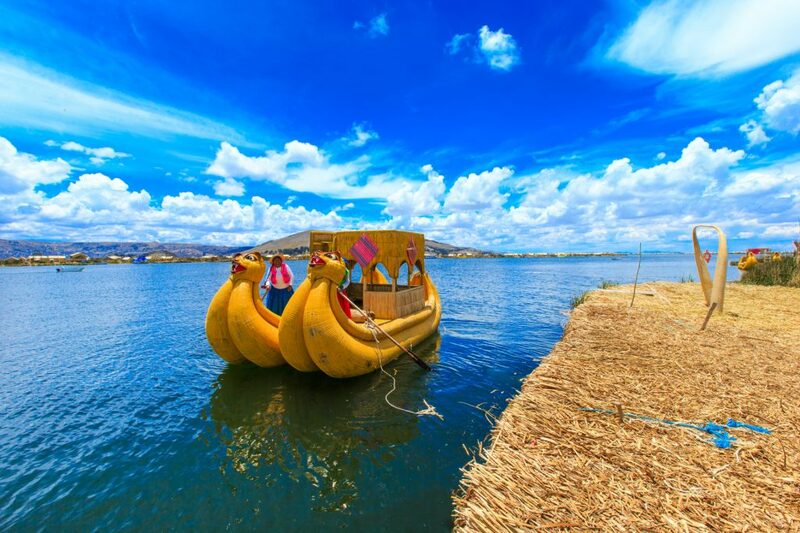 While you’re there, you can take a boat trip on their unique puma-head reed boats, visit the floating island of the Uros people, visit the city’s Cathedral and take in their wonderful culture. And for those suffering from headaches due to the high elevation of the lake, Coca tea is a great remedy! 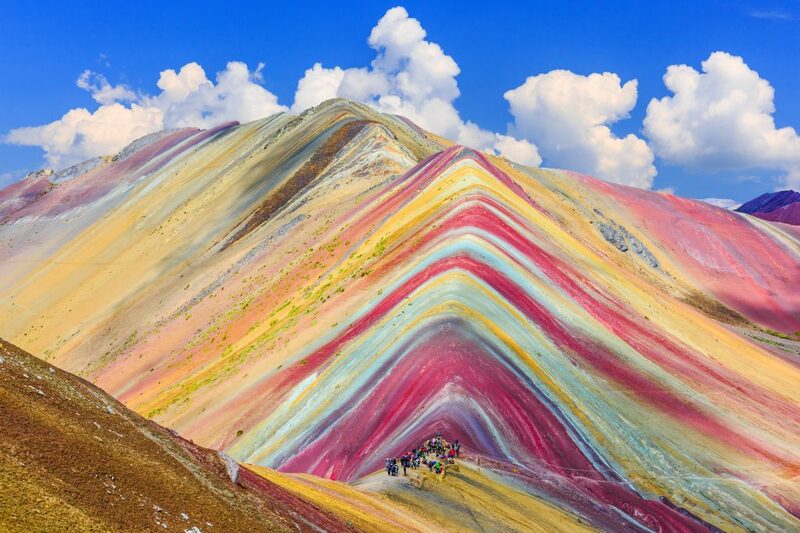 The Rainbow Mountain is another spectacular site that Peru has to offer. The eye-catching colours of the mountain, which has an altitude of over 4200 metres, are formed of colourful sediments which give the site a surreal appearance. You can opt for a day trip from Cusco, bookable from the many tour operators in the city. But it’s a good idea to get acclimatized to the elevated altitude before the trekking trip. Most tours start early in the morning (as early as 3AM) as there is a 3-hour drive to the base of the mountain. From there it takes another 3 hours to get to the top. You can opt to walk or ride a horse for as little as 70 sol (less than £20). Approximately 50 miles away from Cusco lie the visually striking terraces of Moray, a little off the beaten track. The terraces are part of the Sacred Valley but aren’t mentioned in a lot of travel guides, therefore you won’t find as many tourists here. Although the purpose of the terraces remains a mystery, many believe they were used for agricultural experiments. 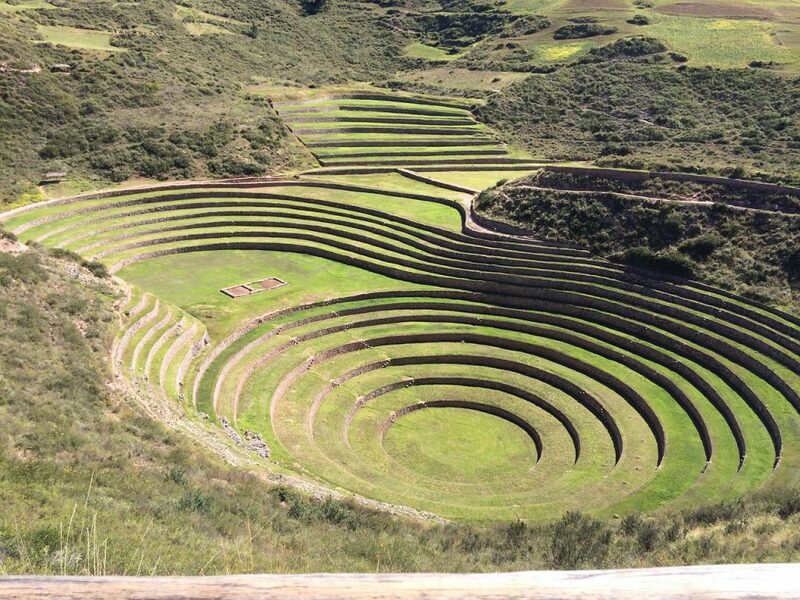 A tour of the Moray ruins is definitely worth it and can be simply upgraded to a full day Sacred Valley trip by adding a trip to the nearby salt flats of Maras. You will be impressed by its spread and the forward thinking and cleverness of the Inca people. Take your time and absorb all its beauty! Impressed with the wonders of Peru? Why not visit it in a unique way by taking a rail journey on a luxurious train? With Inca Rail, you have a choice of 3 trains to choose from: Presidential, Executive or First Class. 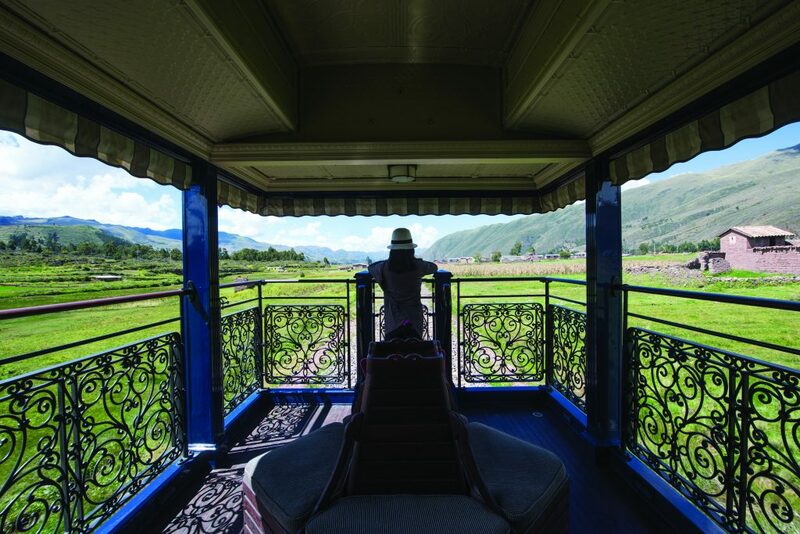 They offer an observatory carriage with live music, a la carte menu and beautifully decorated salons. See more details and enquire today!